MT-G by G-SHOCK is an awesome smart watch. 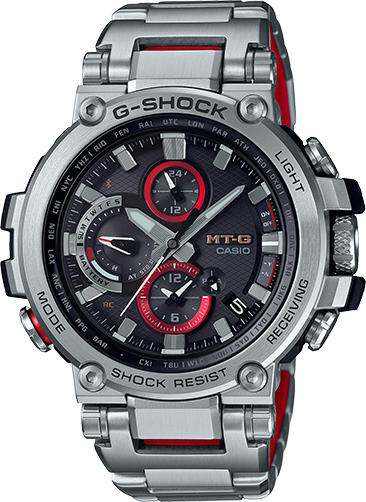 Paired with smart phones and also connect through G-SHOCK smartphone App.Its 200M water proof and shock resistance. 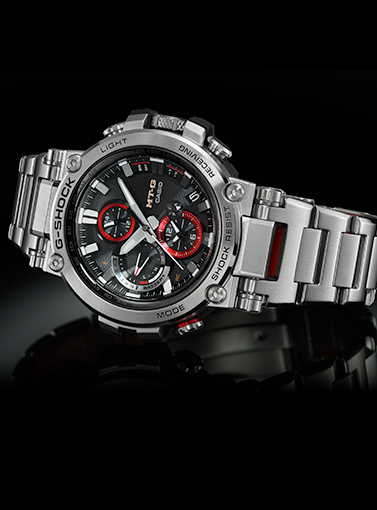 This looks like a really cool watch. I don't really understand what it can do if you pair it with a smart phone, but it definitely looks really cool. I wouldn't be ashamed at all to have this on my wrist. Awesome hunt!